Every single day more than 2.8 millions blog posts are written. That’s a ton of content! We are smack-dab in the middle of the content marketing era. Content marketing is utilizing the creation and sharing of online material (such as videos, blogs, and social media posts) that does not explicitly promote your brand, but can still be used to gain interest in your products or services. If you are using ecommerce and have a Shopify store, you have blogging capabilities built into your website. 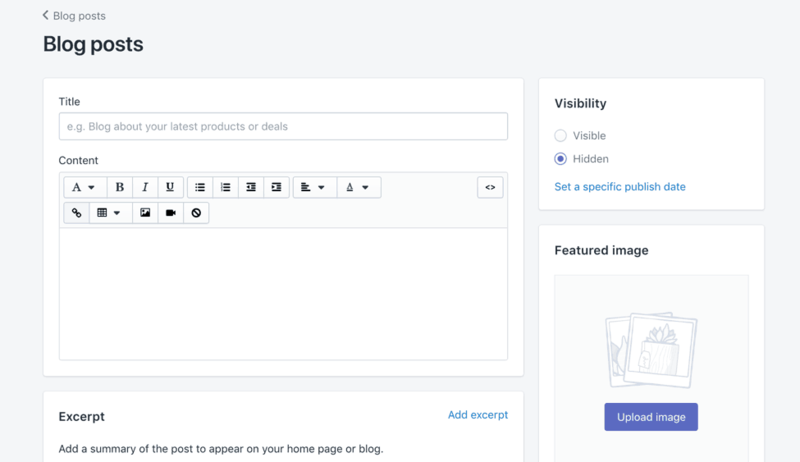 Shopify blog integrates your blogging with your ecommerce store seamlessly. Shopify blogging is not as robust as other blogging platforms, like WordPress, but for most people is has more than enough features to provide a great blogging solution. Maintain a cohesive feel between your store and your blog. Keep your readers on your online shop. Have your store and your blog in one location. To begin, you need to activate your blog on Shopify. Log in to your admin area and click, “Online Store”. Give your blog a name (usually “Blog”) and then add it to your site’s navigation menu. 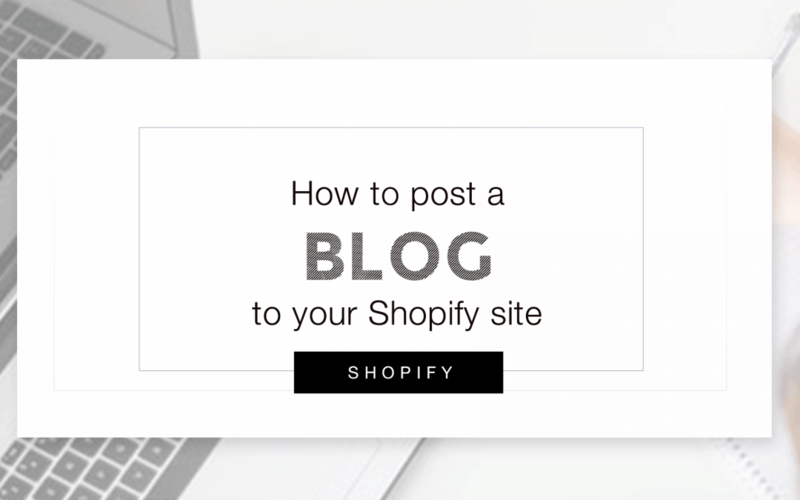 For the most part, posting to your Shopify blog should be intuitive and easy to do. Below are the basic steps I use to upload a blog post on Shopify. 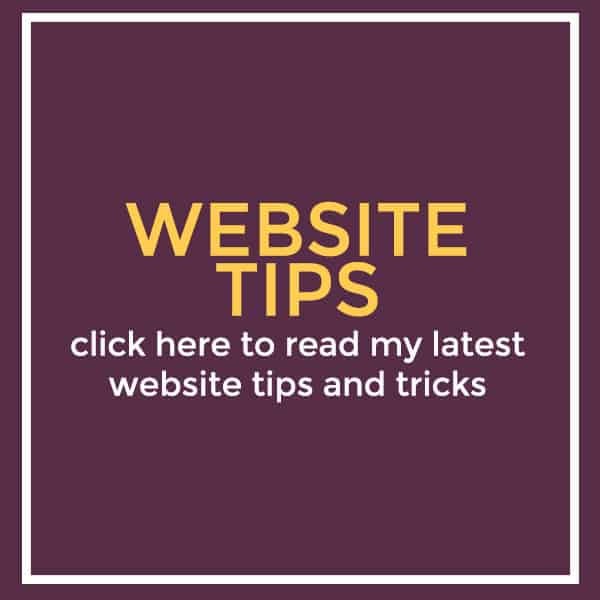 I’ve also included my best practices to help your blogs look and function their best. Your title is the main place that Google looks when people are searching for a topic. 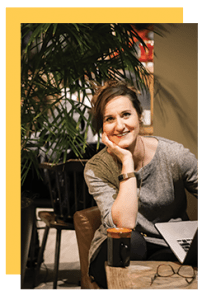 If you are searching for the perfect blog title, I recommend using a tool like Google Suggest to help you find commonly searched keywords. I create all of my blog content in a word processor and then copy it over after it is complete. You’ll notice that Shopify does not have a huge window for your content and it can be hard to read and format your post correctly by using only their content editor. Protip: Try to include at least one external link per blogpost article. Including external links tells Google that you are a more trusted site. Also, try to include your title again at least once within your post. 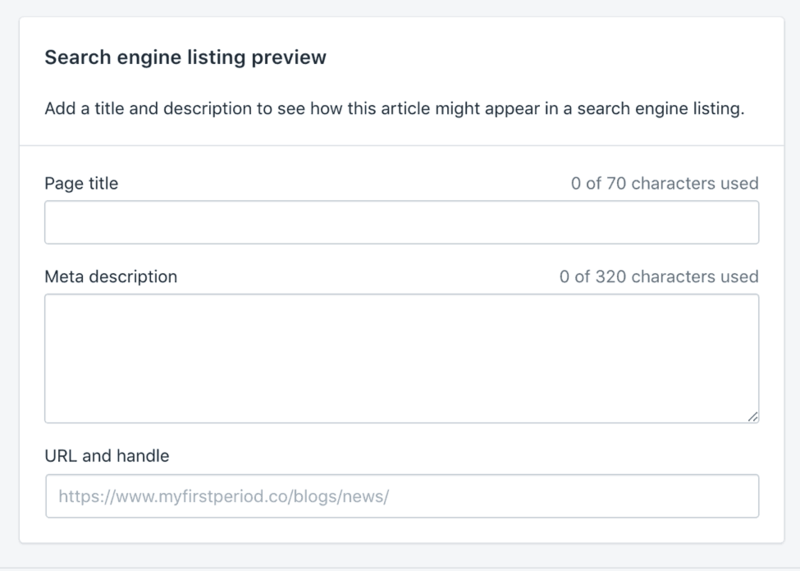 Shopify offers a feature that allows you to highlight a short snippet of your blogpost that will be featured on your blog main page and on your homepage if you have blog posts featured there. 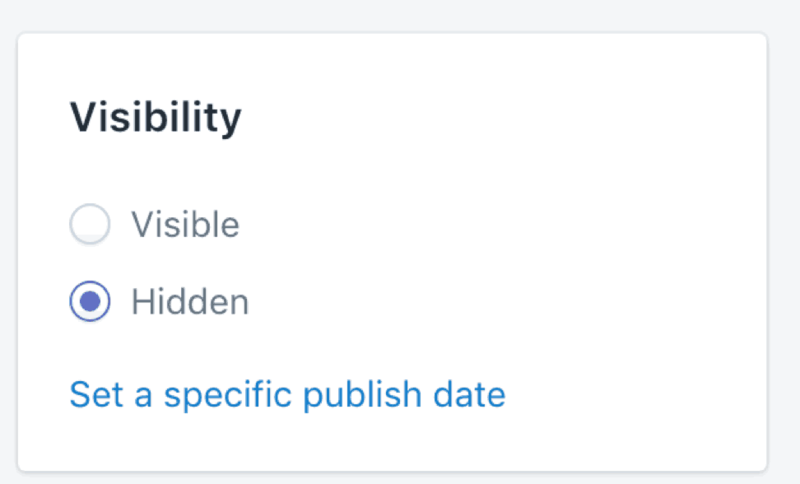 This is one of my favorite features of Shopify blogs. You can see a live preview of what your blog will look like on Google. This section allows you to edit and create the perfect google listing. Read through this section and make sure that the main point of your blogpost is highlighted here. Shopify allows you to choose to publish your blog immediately or to schedule it to post later. Each theme will dictate what image size will be best for your featured image. 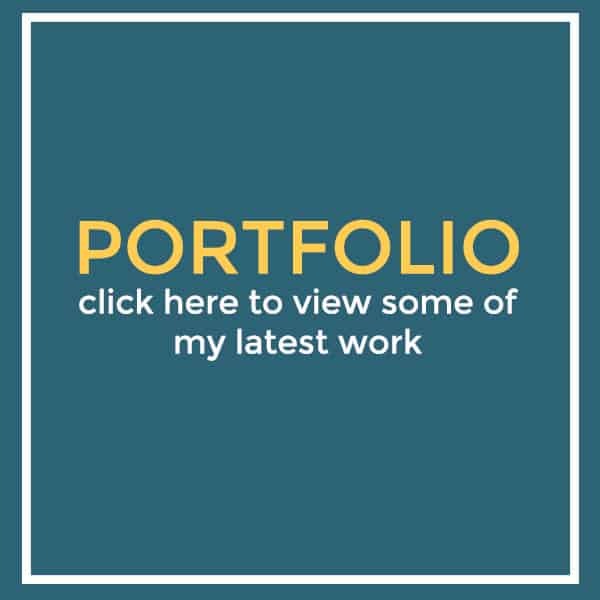 The featured image is what is displayed on your main blog page and your title and excerpt are listed below. Next choose an author for your blog. Under blog choose which blog to post to. Most websites will only have one blog associated with them. However, Shopify offers the option to have multiple blogs on one site. If you have a business that has multiple different topics covered you can create blogs for each topic. I suggest adding two or three tags to each post. Tags should be one word and directly relate to your blog content.